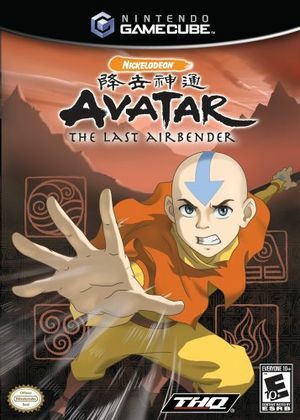 Based on Nickelodeon's show Avatar: The Last Airbender (known as Avatar: The Legend of Aang in Europe), fans will play as Aang, Katara, Sokka and Haru as they grow into an unstoppable team utilizing the kung fu inspired bending arts through the Avatar universe. Players will explore the four Avatar nations and battle new enemies. The graph below charts the compatibility with Avatar: The Last Airbender since Dolphin's 2.0 release, listing revisions only where a compatibility change occurred. This page was last edited on 16 January 2018, at 03:52.